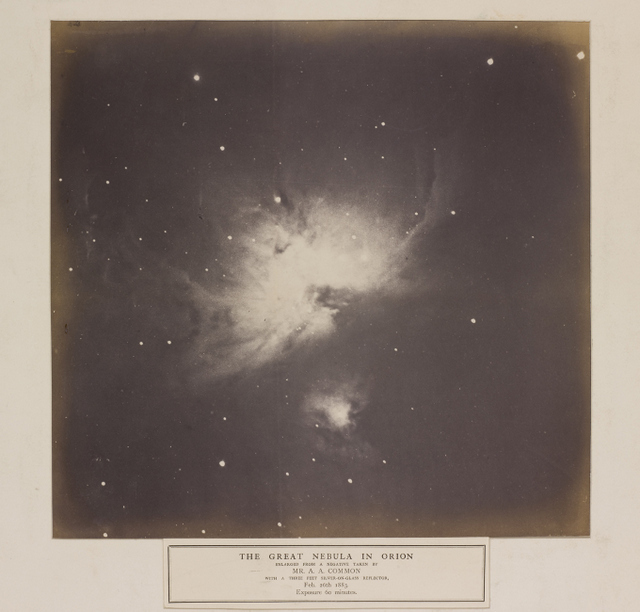 The Science Museum's media space played host to Drawn by Light earlier this year, an exhibition charting the entire history of photography. Its follow up marries history with photography once again, but this time with a scientific twist. 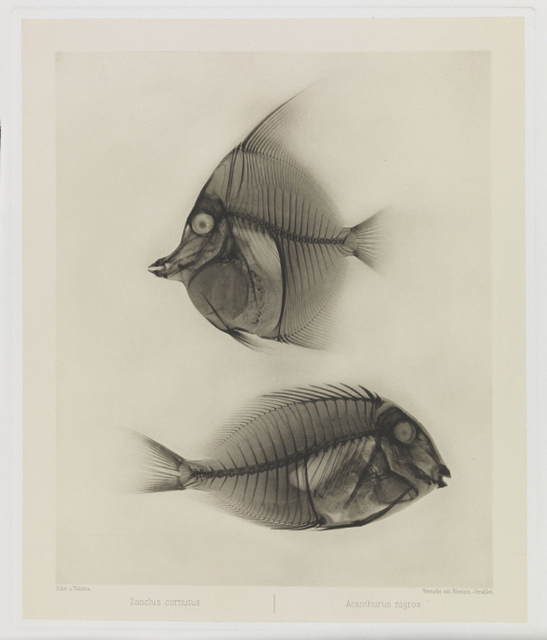 It's a chronological show that has been four years in the making and charts the close relationship between the evolution of photographic techniques and scientific discovery, before ending with some contemporary works. The early works would have been revolutionary at the time — to see a bee louse scaled up three hundred fold in 1857 would have shocked many viewers. 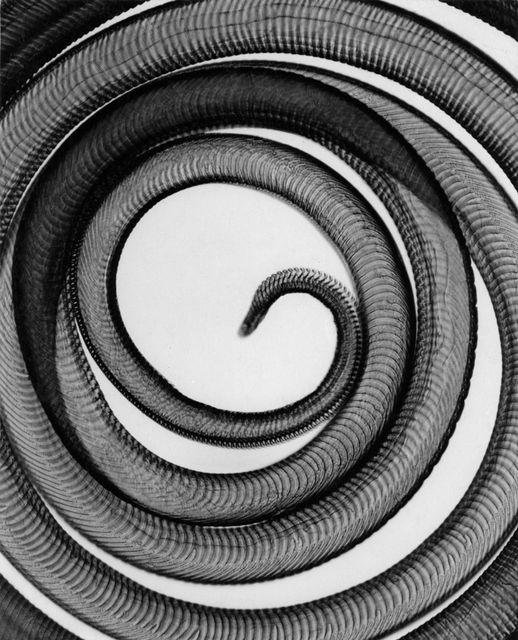 There are early photographs of the moon and x-rays of various creatures including a rat and a snake. Well known photographs feature, including Man Ray and Edward Muybridge with his animals and humans in motion. 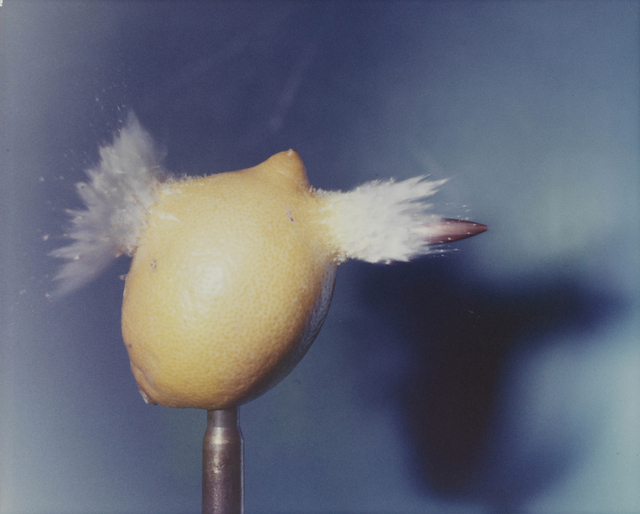 Harold Edgerton is well represented here with his famous split second photography of a drop of milk hitting the surface as well as capturing the moment a bullet passes through a lemon. The exhibition does lose its way at the end with a contemporary collection which feels underdeveloped and not as exciting as the older works at the start at the exhibition. 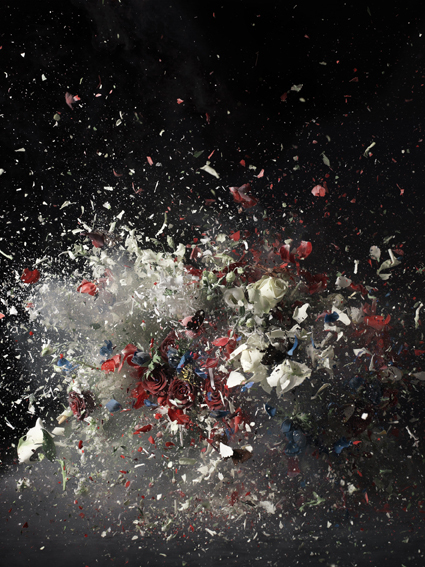 The one exception is the poster image for this show by Ori Gersht — a bouquet of flowers is frozen and detonated to create an explosion of colourful shards. Despite this underwhelming ending it's still another good exhibition from the Media Space, which has only ever had strong shows. 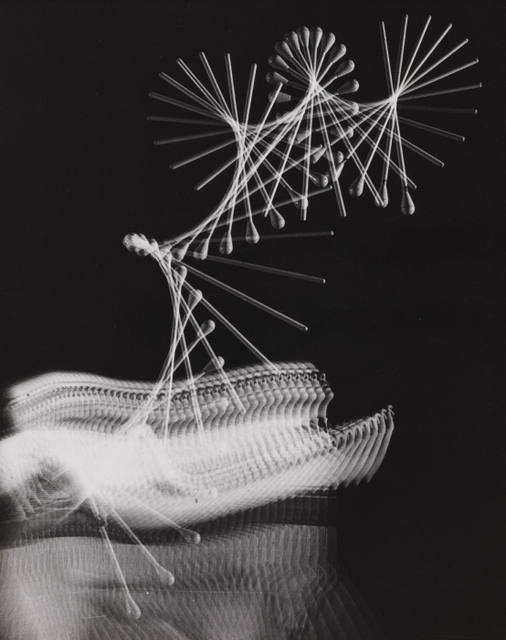 Revelations: Experiments in Photography is on at The Media Space, Science Museum until 13 September. Tickets are £8 for adults, concessions available. Also on at Science Museum is Churchill's Scientists and the food inspired Cravings. The new information age gallery is yet another highlight at the Science Museum. Nearby is another excellent edition of Wildlife Photographer of the Year, plus the Alexander McQueen blockbuster and the refurbished cast court at the V&A. For more art to see in London, visit our 10 most talked about and top 10 openings for March.